The editors of Modern Tonic — a free daily email that serves up eclectic pop-culture picks with a homo slant — present a weekly music update here on Towleroad. 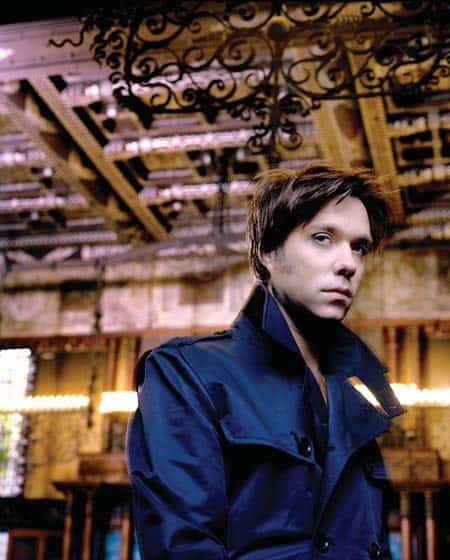 Rufus Wainwright may never be the superstar his talent deserves, and that just makes us love him more. In a year that’s seen the mixed reception to his first opera "Prima Donna" and the death of his beloved mother, folk icon Kate McGarrigle, you’d forgive the guy for some outrageous behavior, but the artist in him trumps the diva on All Days Are Nights: Songs for Lulu. These 12 piano-based compositions — "Rufus Naked" as we’ve heard it called — are Wainwright at his magical essence. From the three Shakespeare sonnets set to music to songs about his family (a Wainwright-McGarrigle tradition), he’s never been in better voice or more, well, modestly appealing. "Zebulon" and "Martha" — which deal head-on with his mother’s fading health — must have the McGarrigle matriarch applauding from the heavens. 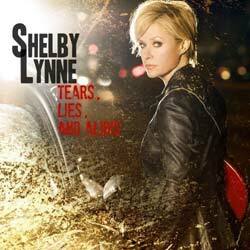 Dusty Springfield-loving country/pop singer Shelby Lynne releases her 11th studio album today, Tears, Lies, and Alibis. The Virginian now makes the California desert her home and you can feel the still heat of the Coachella Valley on these ten self-produced tracks about cheaters ("Alibi"), capricious boyfriends ("Why Didn’t You Call Me") and a heartfelt tribute to the Airstream camper ("Something to Be Said"). It’s a low-key affair, held together by Lynne’s sensual contralto and no-holds-barred forthright manner, but don’t mistake her seeming serenity for complacency. She’ll cut you down as easily as she strums a twangy chord on her trusty guitar. 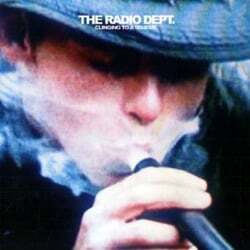 If Belle & Sebastian exchanged twee for Goth, they’d sound like Sweden’s dreamy trio The Radio Dept. On their third full length, Clinging to a Scheme, they throw Pet Shop Boys, Joy Division, The Cure and many others into a blender to create a whispered storm of minor-key madness as catchy as it is eerie. Johan Duncanson’s soft vocals provide melancholic counterpoint to the sweet melodies and up-tempo beats of first single "David." "Heaven’s on Fire" is a fine addition to the Smiths-ian jangle-pop genre. And "This Time Around" rocks a New Order bassline over trouncing beats as primal as primo PiL. Rolling Stone magazine will make its entire archive, dating back to 1967, available on its newly-revamped website, for $3.95 a month (without a print subscription; $2.50 with one). Laura Bell Bundy…from Broadway musical star to country singer. Adam Lambert schedules dates for the Glam Nation Tour. Keep your feet on the ground, and your music in the "clouds." 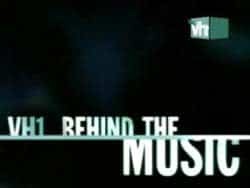 This season of VH1's "Behind The Music" will feature Courtney Love, Jennifer Hudson, Christina Aguilera, Usher, Eve and Jennifer Lopez. 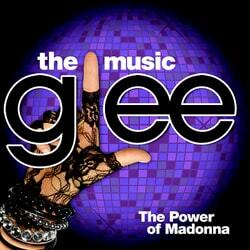 Aguilera also does a "Storytellers," which airs after her "Behind The Music" episode on June 13. Muse has announced Fall 2010 tour dates. Fan club pre-sale starts tomorrow, general public Saturday. The Winslow alt-rock band Doves gets a two-disc retrospective, The Places Between: The Best of Doves. Or spring for the Limited Edition, with an extra DVD of music videos. Yo, V V Brown, welcome to America finally! The retrolicious U.K. good-time girl’s Travelling Like the Light comes out on CD today, with sure-to-be hits "Shark in the Water" and "Crying Blood." off; MBFIY is crammed tight with pop nuggets such as "Kiss that Grrrl"
Faithless — "Not Going Home"
Old school electronica trio preview their forthcoming The Dance with this rave-up that takes Japanese animé to the club. Multiple digitally-enhanced mirrorballs included! Sharon Jones & the Dap-Kings — "I Learned the Hard Way"
More old school, this time of the R&B variety, wherein Ms. Jones and her stellar soul musicians catch her cheating man stepping out. And then she gets downright funky about it. Froddo Baggins gets his groove on while the Denver psych-pop outfit channels their inner Hot Chip on this highlight from Travellers in Space and Time. Music Go Music — "Light of Love"
This L.A. trio worships at the alter of ABBA on the happiest pop tune this side of "Dancing Queen." And the clip is just as joyous — with the three band-members going through pre-show jitters before the opening night of a children’s show.